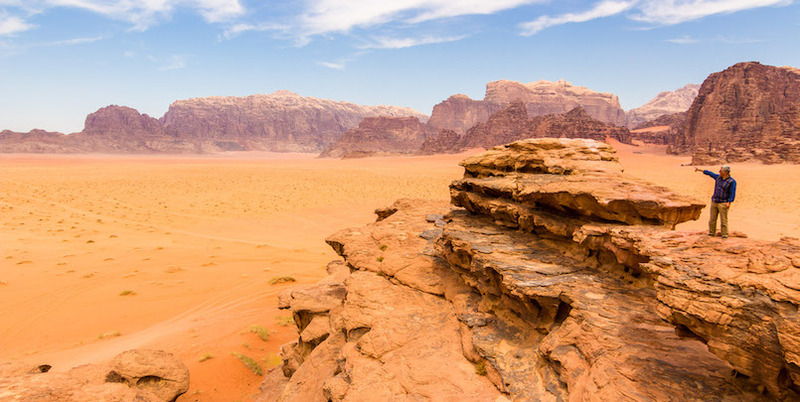 Our highlights of Jordan 3 day tour includes Petra, Wadi Rum, Aqaba, Jerash, Madaba, and Mount Nebo. 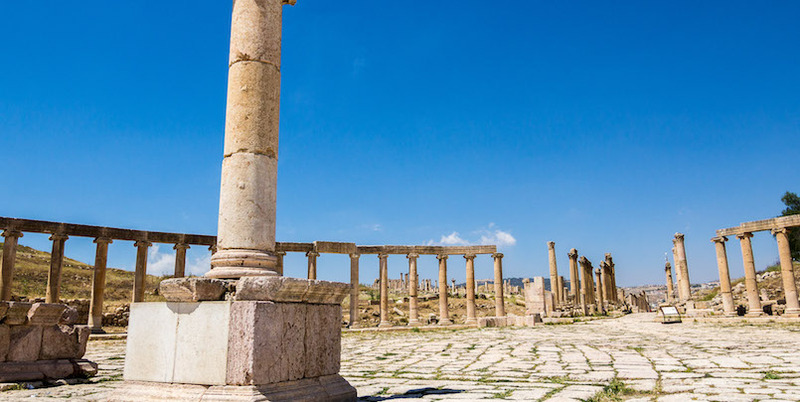 Available from Amman or Jordan’s northern Sheikh Hussein Border Crossing with Israel, the highlights of Jordan tour really is the ultimate way to see the most important sites in the Hashemite Kingdom. 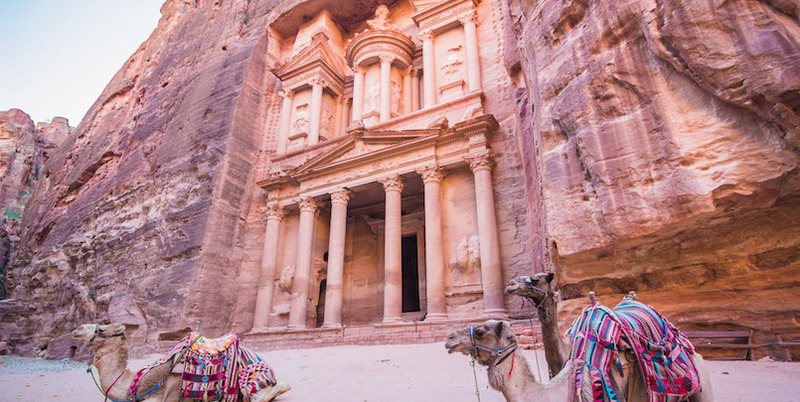 The tour will take you on a journey, including Petra, the Nabatean ‘rose red’ city, a spectacle of the ancient world, and Wadi Rum, the ‘valley of the moon’, one of the world’s most breathtaking desert landscapes. 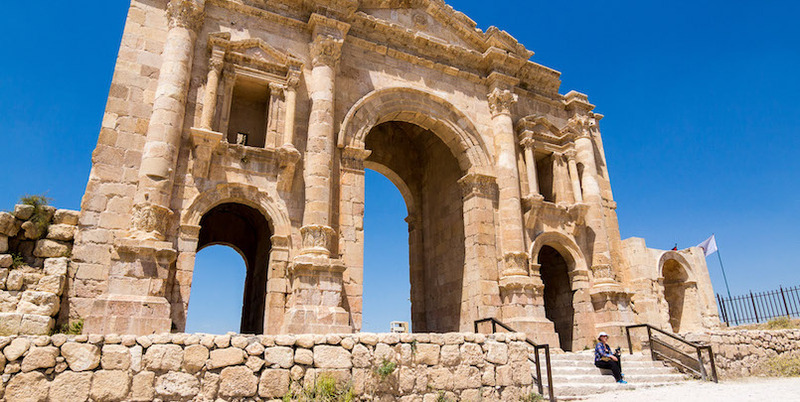 Jerash, one of the most impressive relics of the Roman Empire, and Mount Nebo, one of the Bible’s most iconic sites. 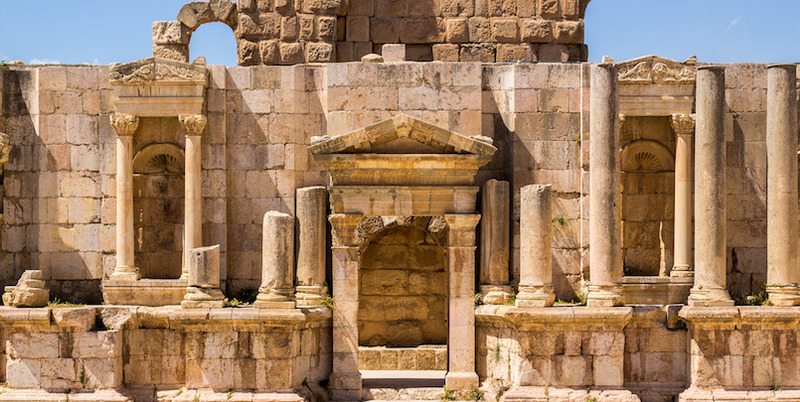 Our highlights of Jordan 3 day tour is available every day from Amman or the Sheikh Hussein Border crossing with guaranteed departures, and includes all entry fees, transportation, guiding, two overnights, many meals, and more! 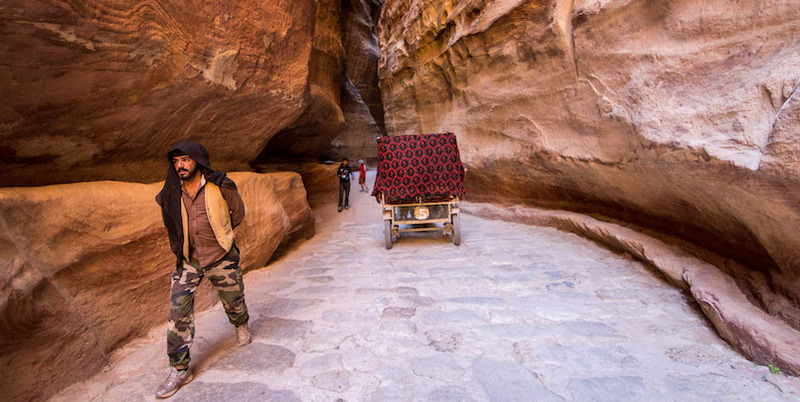 For single travelers, single supplement of $38 per night applies (in the Bedouin Camp this is optional). 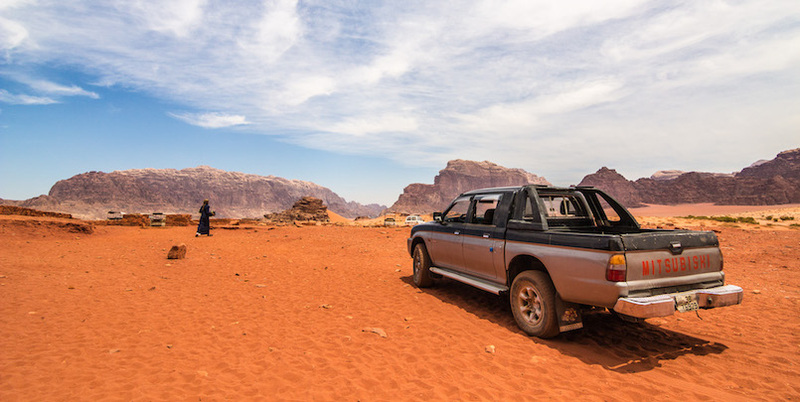 For those who prefer to stay in a hotel in Aqaba instead of the Bedouin Camp this is available with no extra cost. 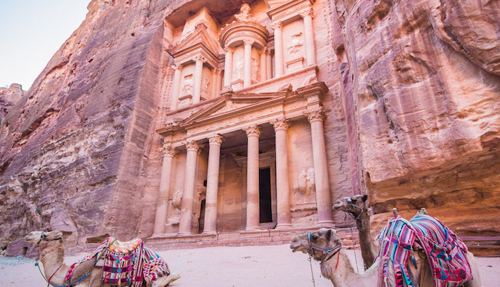 Our travel advisors know Jordan inside out. 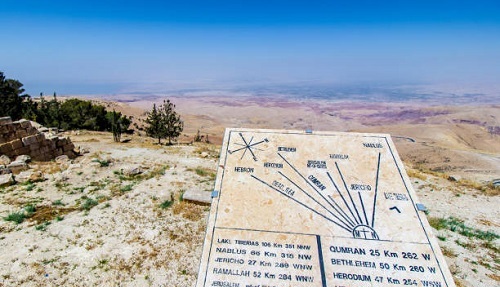 Available 7 days a week, multi-lingual and always happy to help!